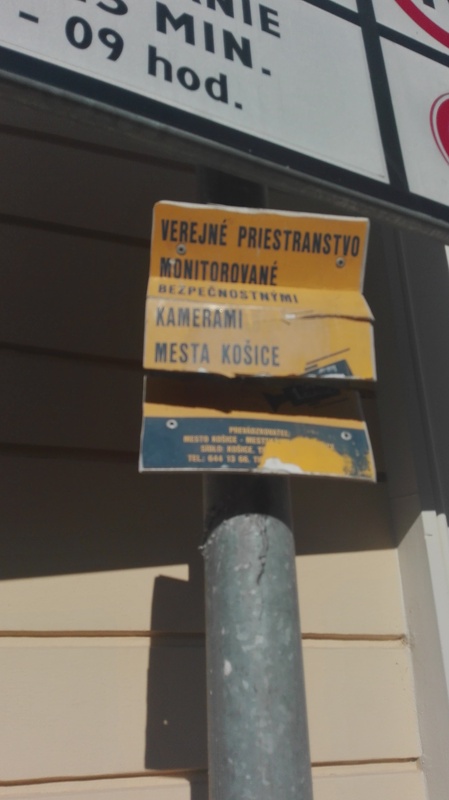 The irony in an announcement saying ”Public space is monitored by security cameras”, but it is damaged itself. What is the sense of the trash bin? 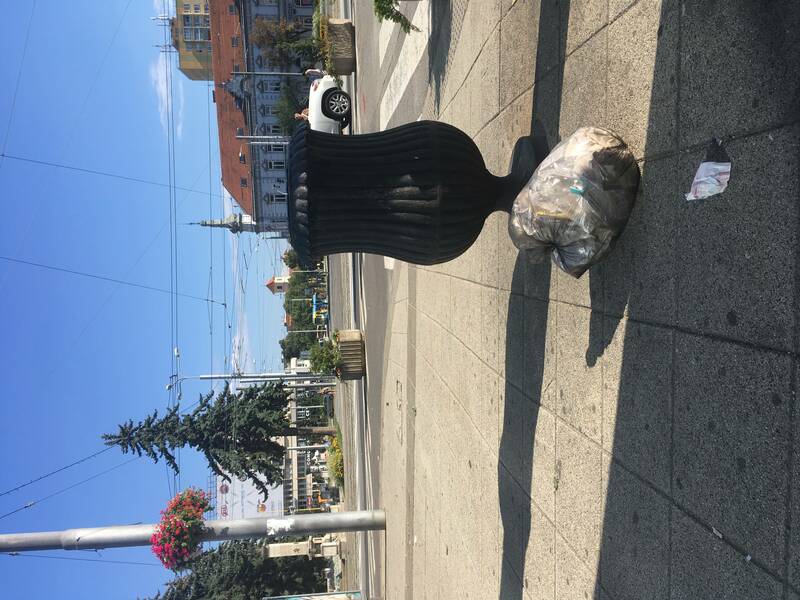 Are some trash bins too small or some people just ignore them? 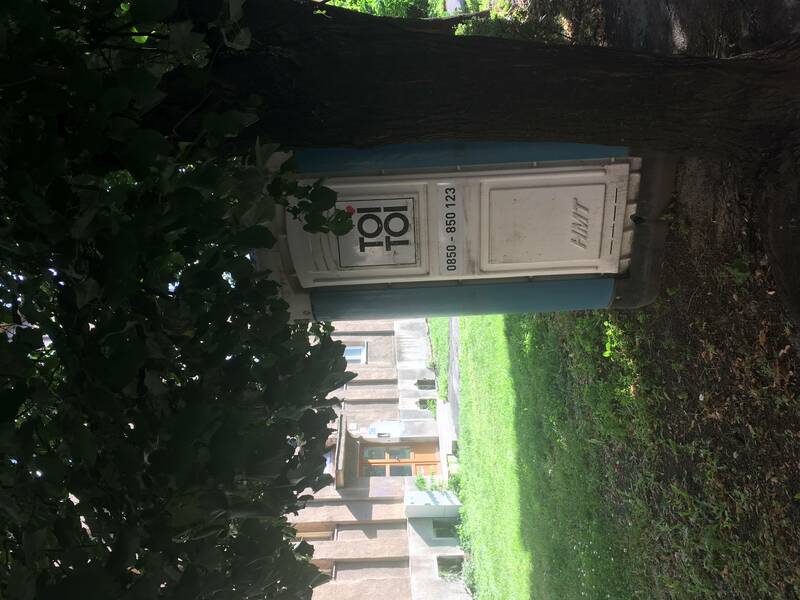 Is this a public toilet? Public toilets are not in the best condotion. 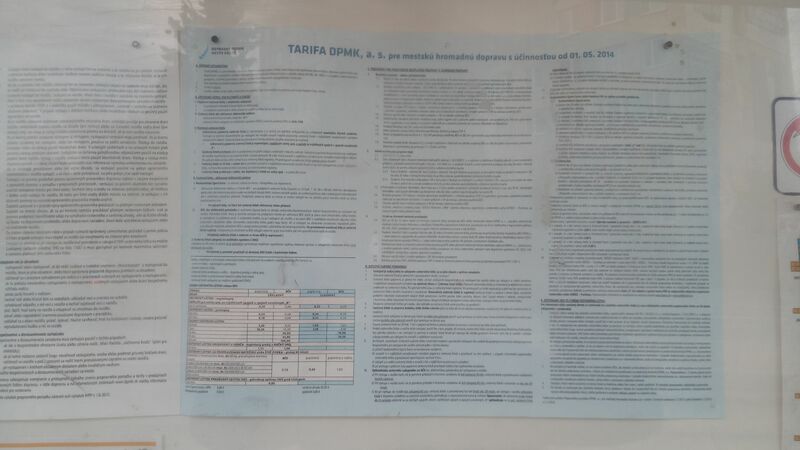 Public transport rules in Slovak only. 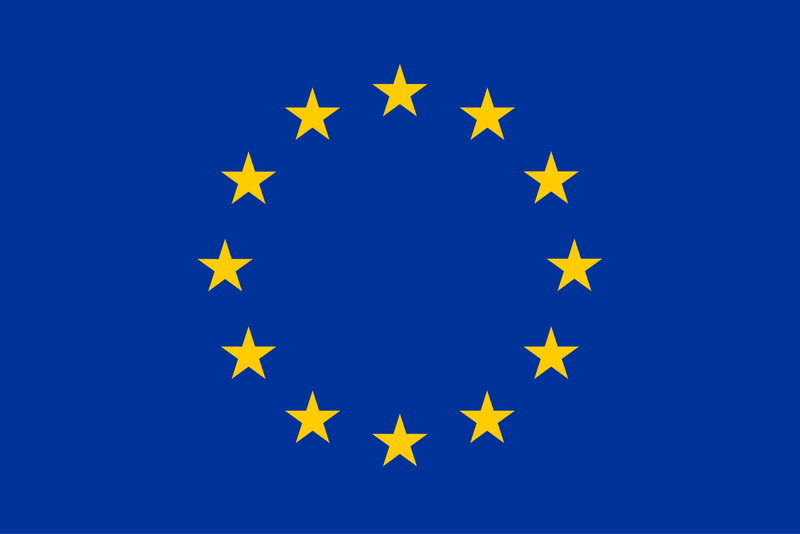 The web site and app for mobile is in Slovak only, too. 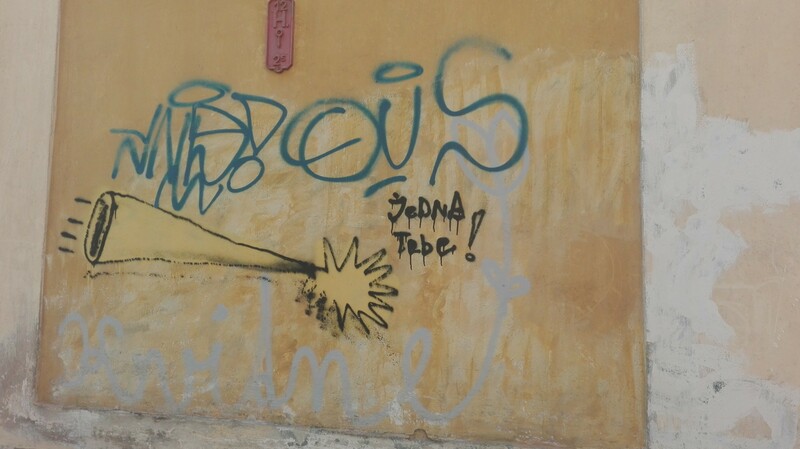 Graffiti writings, which represent different subcultures and views of point. There are many hidden messages behind it, which are understood by locals only. 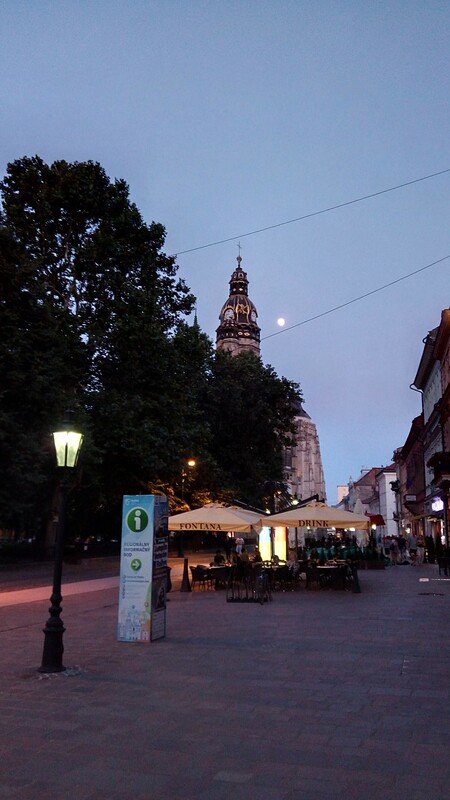 State theatre Kosice informs about the performances in Slovak only – on the posters and web site as well. However, I noticed small improvement, see the stamps “English friendly” on the poster. Many books (e.g. 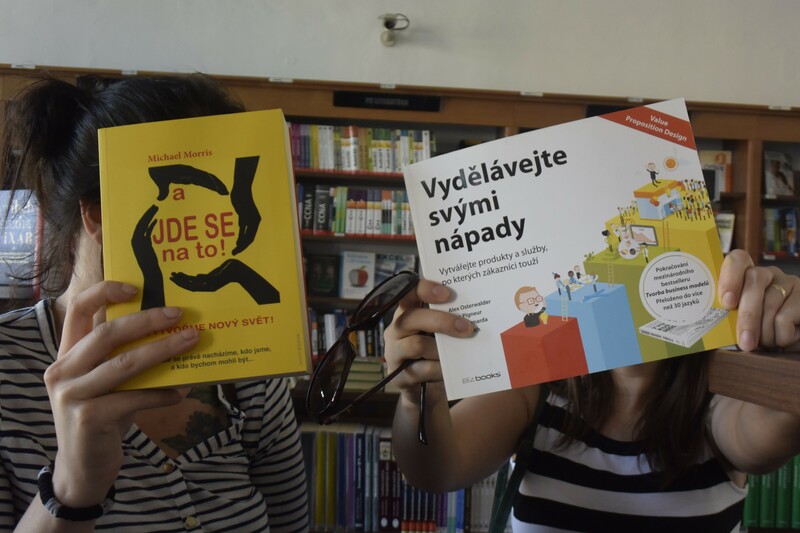 personal or skills development) are in Czech language, which is absolutely fine for Slovaks, but TCN who hardly learn Slovak are unable to read them. Infographic with announcement only in Slovak. 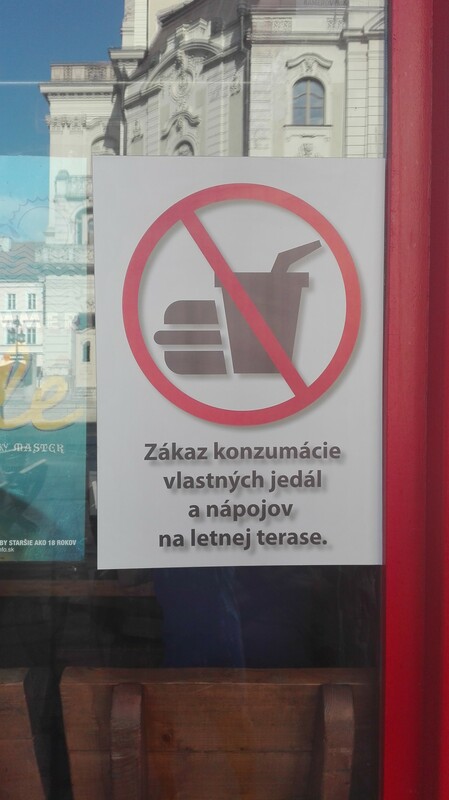 TCN can ask what that actually mean: they don`t sell food and drinks or it is forbidden to bring own food and drinks or something else? Premises of apartment house where some of the TCN live with signs and infographics. 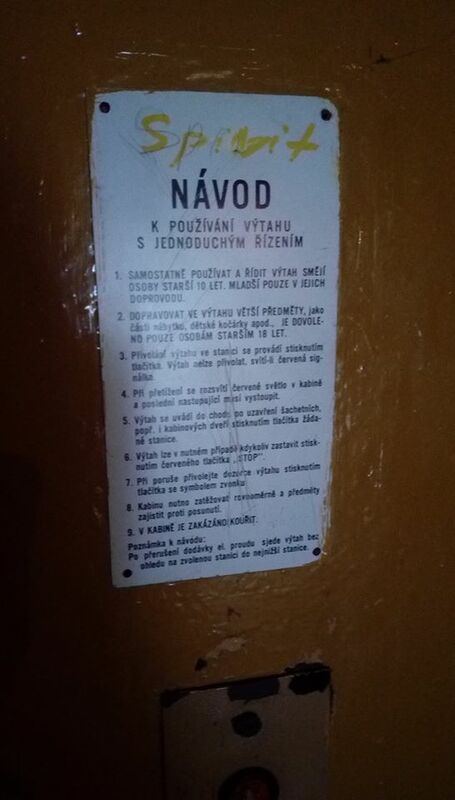 Most announcements are in Slovak, but staff is helpful. 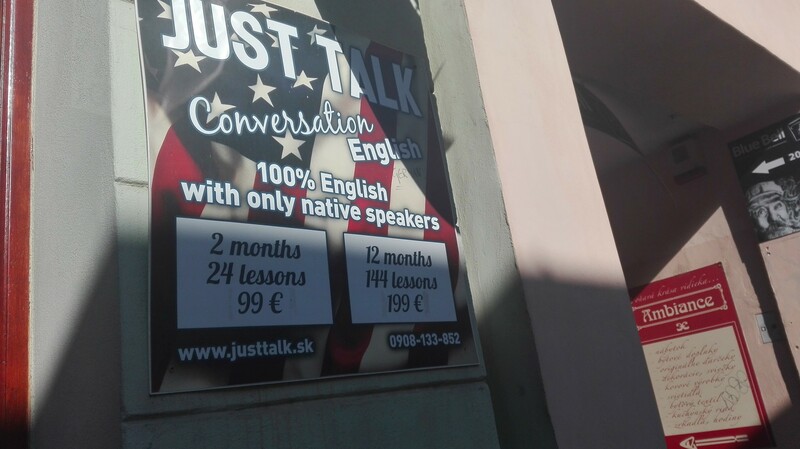 There are many offers to learn English, but it is difficult to find lessons of Slovak language (some locals promote teaching Slovak via Facebook). There are several tourist centres, but not a single one-stop-shop/information centre for TCN who need support when decide to settle in.